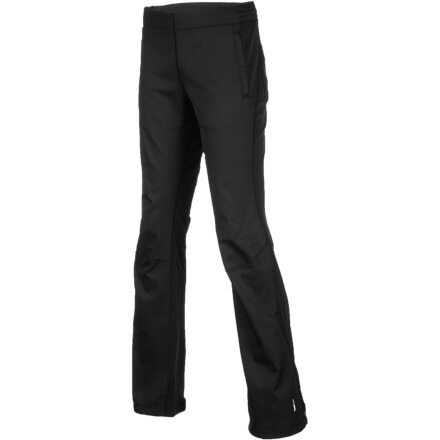 The Arc'teryx Women's Gamma LT Softshell Pants stand up to tough seasons of ice climbing, high-altitude hikes, backpacking, and guiding'and a lady-friendly fit, comfy stretch, and articulated knees make 'em feel great the whole time. 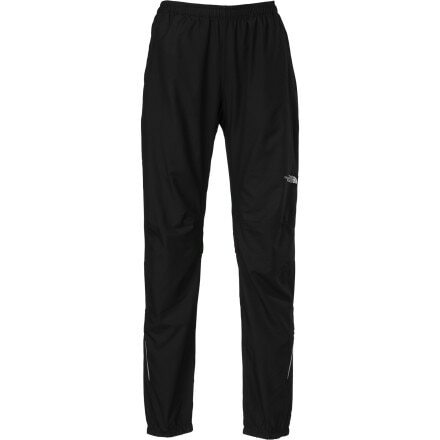 The ENDO Trek soft shell pants offer a lightweight layer of protection from wind and snow, making them the perfect choice for cold-weather aerobic pursuits like XC skiing or snowshoeing. 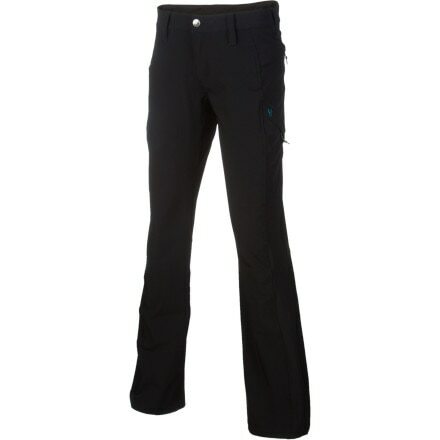 Functional enough to XC ski, snowshoe, or ice climb in and stylish enough to hit the town in afterward, the Serenity soft shell pants provide a fitted layer of protection from wind and snow. 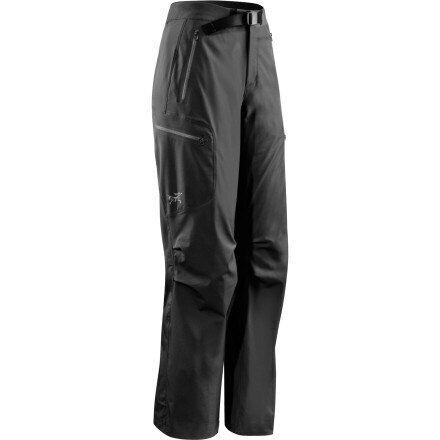 A lightweight versatile soft shell pant, the Scree from Marmot excels for everything from spring ski tours to summer alpine climbs. 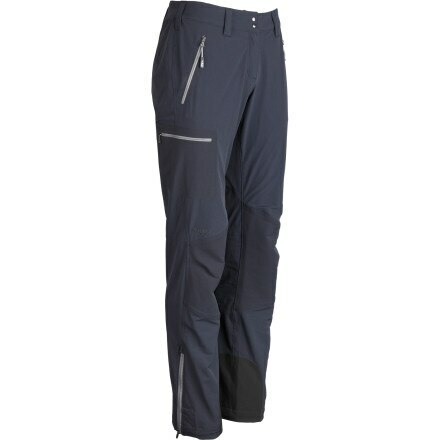 A figure-flattering soft shell with a timeless ski design, The North Face STH Pants keep riders protected and mobile with a water-resistant, breathable, four-way stretch fabric. 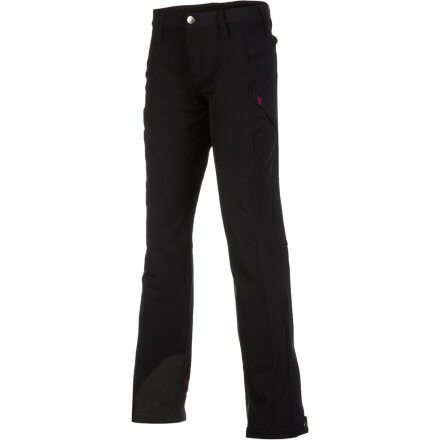 A body-hugging Power Stretch fleece, the Power Stretch Boot Cut Pants offer unrestricted movement, lightweight protection, and warmth. 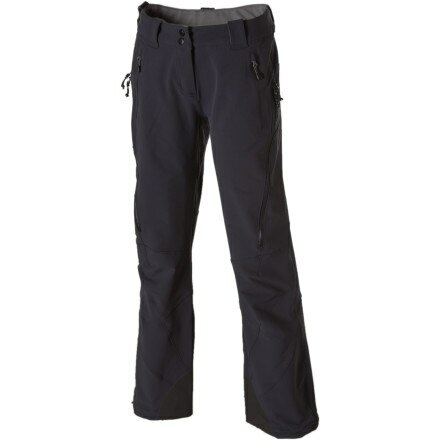 Ideal for climbing, winter sports, and cozy comfort anywhere. 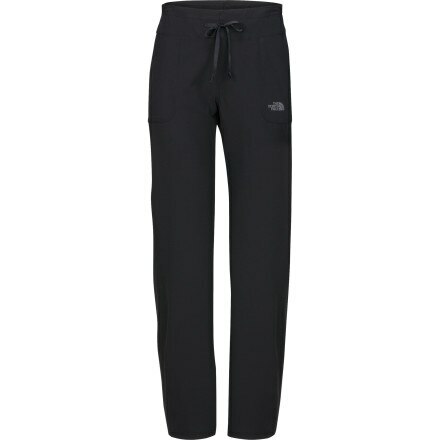 The heavyweight Atlas Fleece Pants are perfect for cold winter conditions. Wear them whenever the mercury drops-great value! 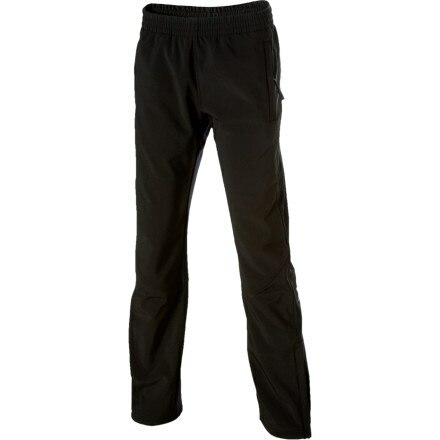 The go-to pants for fall and winter outings, the supercomfortable Topanga Pants from Mountain Mama are just as great for lounging as they are for cool-weather adventure. 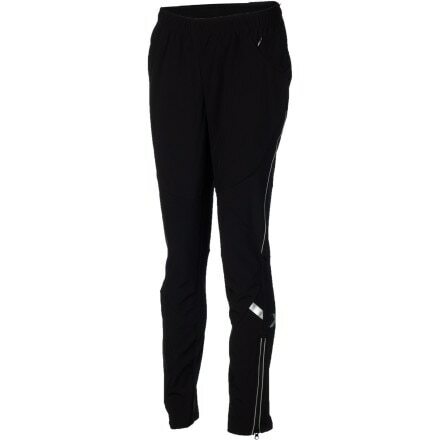 The lightweight Cadence Fleece Pants will get you going and keep you going strong with their soft warmth and quick-drying performance.